Rheinmetall has announced its first major Australian supplier contract for the production of its 211 Boxer Combat Reconnaissance Vehicles for the Army. Melbourne-based specialist vehicles company, Supacat Asia Pacific, will become a Tier One supplier to Rheinmetall for the design and manufacture of sub-systems for the Australian fleet of Boxer armoured vehicles. The partnership agreement will at least double Supacat’s engineering workforce, with the creation of at least 20 new engineering roles. “Supacat brings immense experience across a range of areas critical to our program and it’s entirely appropriate they are the first company to formally join our program following contract signature with the Commonwealth,” Rheinmetall Defence Australia Managing Director Gary Stewart said. "The agreement enables Supacat to be embedded in the Land 400 Phase 2 program at multiple levels of the organization, allowing for the free flow of information between the prime and Supacat. This type of teaming agreement will create a flexible and optimised supply chain solution while enabling Supacat to increase its capability to compete for global programs." 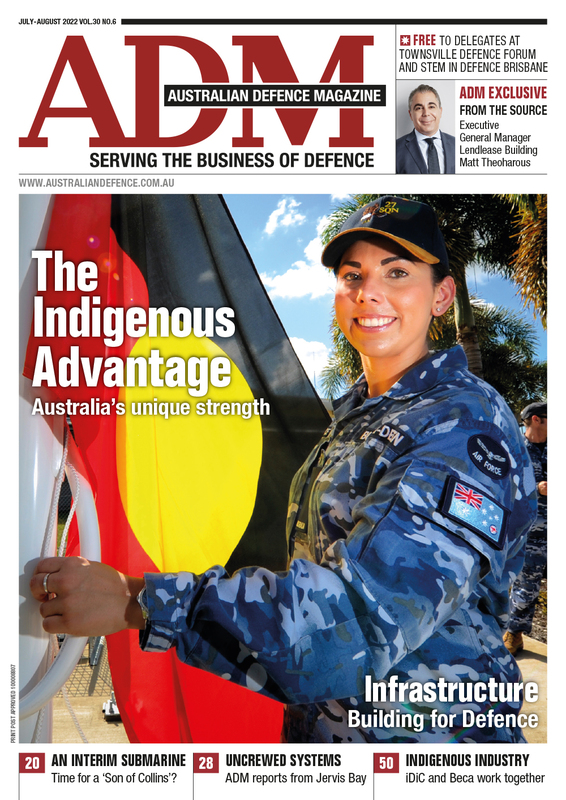 Defence Industry Minister Steven Ciobo said the new vehicles represented a significant project which is producing 1,450 jobs across Australia. “I am very proud of the level of engagement with Australian industry on big projects like Land 400,” Minister Ciobo said. “This is the first contract of approximately 40 local suppliers involved in key acquisition and sustainment activities in the Boxer Combat Reconnaissance Vehicle project." Defence Minister Christopher Pyne welcomed the contract signature. 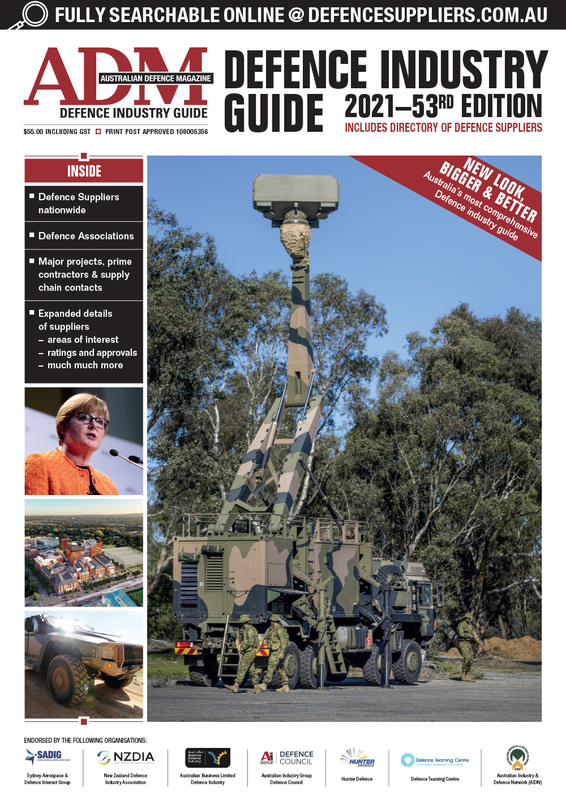 “The Boxer will help our troops fight and win on the modern battlefield, with an unprecedented level of protection, firepower and mobility,” Minister Pyne said.